Free For All received samples to facilitate this review all opinions are 100 percent my own. Crayola is always my go to gift for little ones. I love giving kids something they can create and express themselves with! 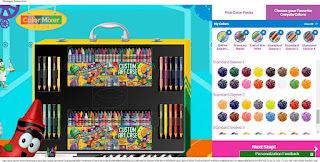 With the release of Crayola's new Crayola My Way collection now you can actually personalize your Crayola product for the intended recipient. 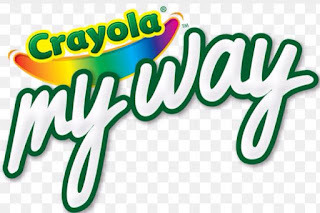 With Crayola My Way you can personalize 8 or 64 count crayon boxes or even a complete art kit. 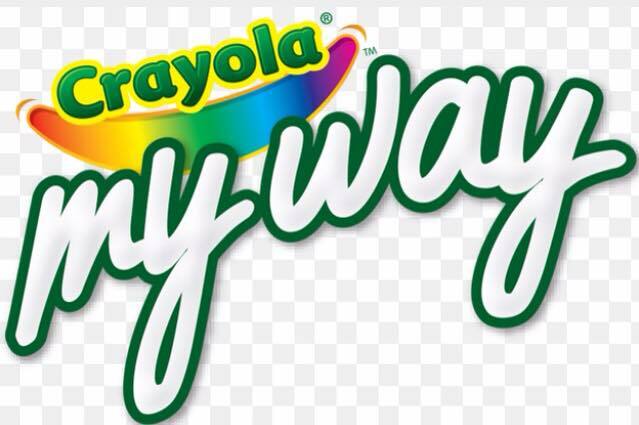 There are so many different personalization options with Crayola My Way from adding your children's pictures, names or just a personalized message to even choosing the color crayons you want in your box. My oldest Christian is into Orange so I'm sure he will find an all orange box very entertaining. The Art Kit is very nice and with personalization so unique. 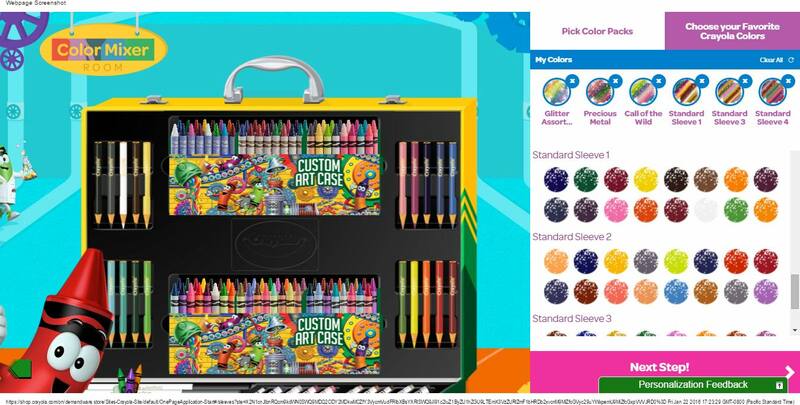 It retails for around $50 and includes a set of markers and colored pencils in a case personalized your way. We chose to order personalized Happy Birthday boxes this time though as party favors since my middle son Gavin has a birthday coming soon. He will be so excited to see his own personalized crayon boxes! Make sure you are following Crayola on social media below to stay up to date on contests, coupons, new products, discounts and so much more!